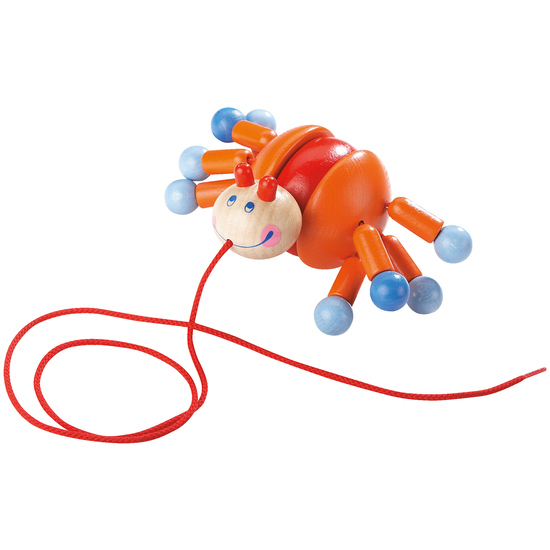 Special playfulness: when pulled the funny crab legs wobble and rattle! Scuttling and scrabbling Crab Calino scurries around. Eight little legs are constantly on the move. Includes pull string and legs that wobble.